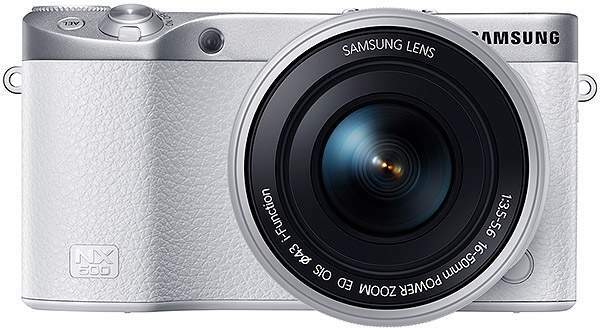 Samsung today released the NX500 mirrorless in Korea. 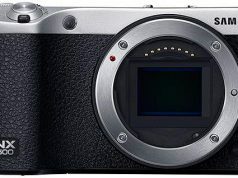 The new camera has 28 MP APS-C sensor with Back Side Illumination (BSI) technology. Samsung also added its own DRIMe V image processor for better image quality, faster processing time, and camera recording of 4K and UHD 4K. 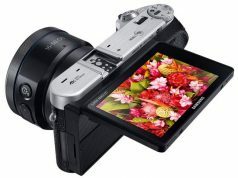 You can now download the Samsung NX500 user manual to check all the specifications details and handling of the camera.